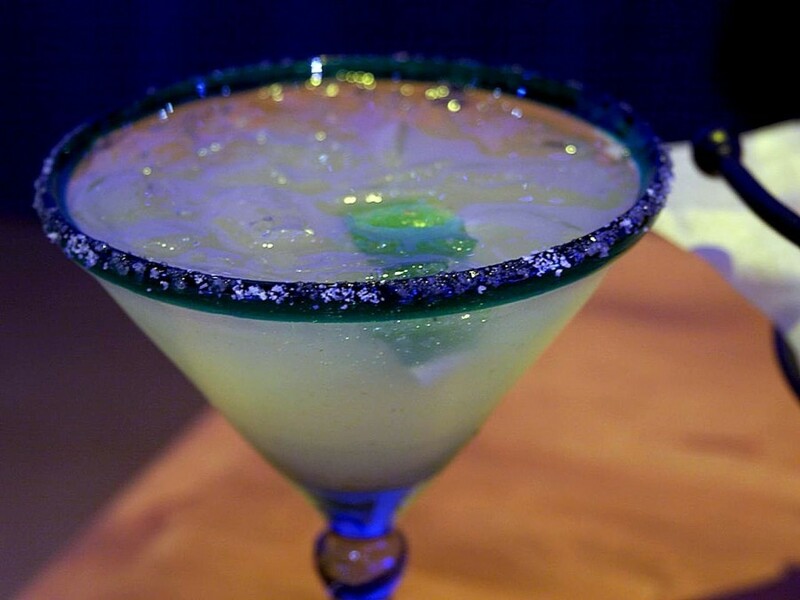 You can’t have a fiesta without margaritas. At the same time, however, hosting a fiesta and being responsible for “tending the bar” can be time consuming and can keep you from having a good time and socializing with your guests. As such, you might want to consider freeing yourself from the burden of making drinks for your guests by setting up a self-service margarita bar at your next gathering! Of course, a wide variety of tequilas and liqueurs is a must for any margarita bar. You’ll want to make sure you’ve got plenty of different types of tequila to choose from, including tequila that’s great for making cocktails (such as a blanco tequila) and tequila that can be enjoyed on-the-rocks, as well. Furthermore, different fruits and liqueurs can help to add sweetness and depth of flavor to your guests’ margaritas. Some specific flavors to have on-hand include strawberry, mango and citrus. To really spice things up, you might even want to consider infusing some of your tequilas with fruits or chiles. Margaritas are all about the spices and garnishes, so make sure to provide plenty of options guests can use to spruce up their cocktails. For starters, you’ll want to set up a tray lined with salt that people can dip their rims in. And since some people prefer sugar to salt, you’ll want to make sure to provide different sugars and other spices (such as dried ginger) for your guests. If you have a spice grinder, you can make these yourself, or you can save yourself some time and buy them fresh at your local market.